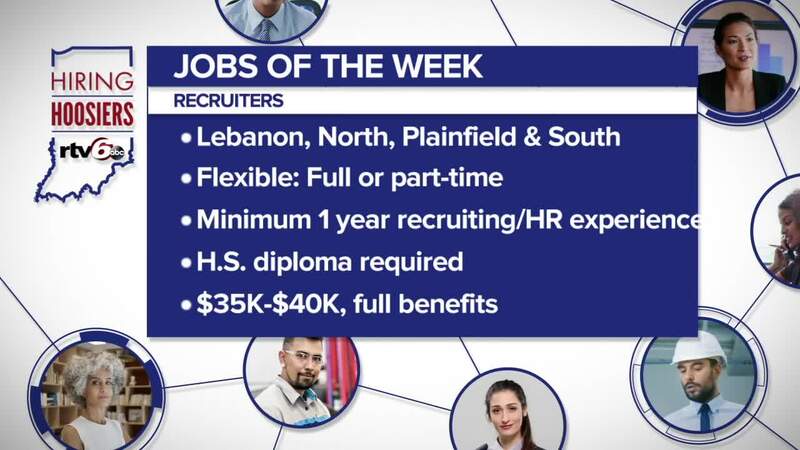 RTV6’s effort to connect people to good paying jobs is behind the weekly “Jobs of the Week” segment every Tuesday on the News at 7. Flexible with scheduling. Can typically work as much or as little as you want.